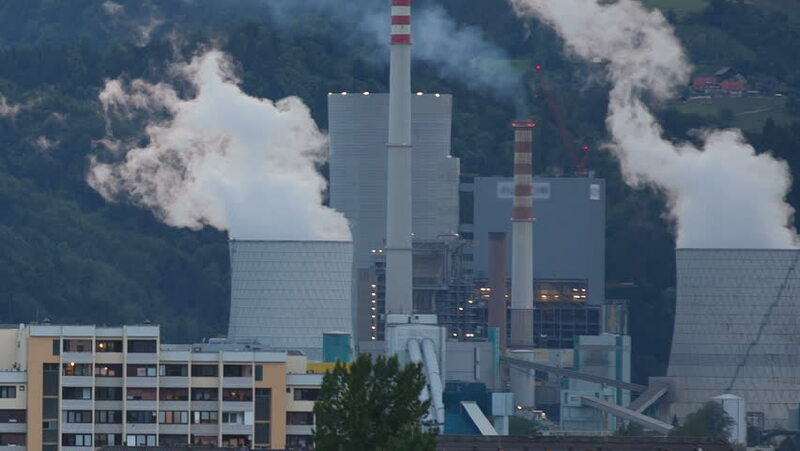 Producing electricity with Thermal Power Plant in small city in Slovenija, Velenje. City at sunset, shining on thermal power plant, beautiful cloudscape and lights. Long shoot. 4k00:20Aerial drone footage. Thermal power plant produces massive smoke in the atmosphere in the winter morning. Cooling towers of power plant. hd00:27Smoke rising from cooling towers in Grangemouth oil refinery. hd00:3510/13/2016 Germany, Munich. The plane takes off to land on the runway. The plane flies in the sky.